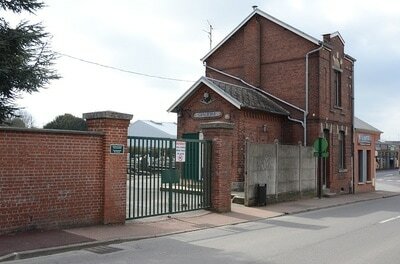 Hautmont is a town in the Department of the Nord, 5 kilometres south-west of Maubeuge, in the valley of the Sambre. 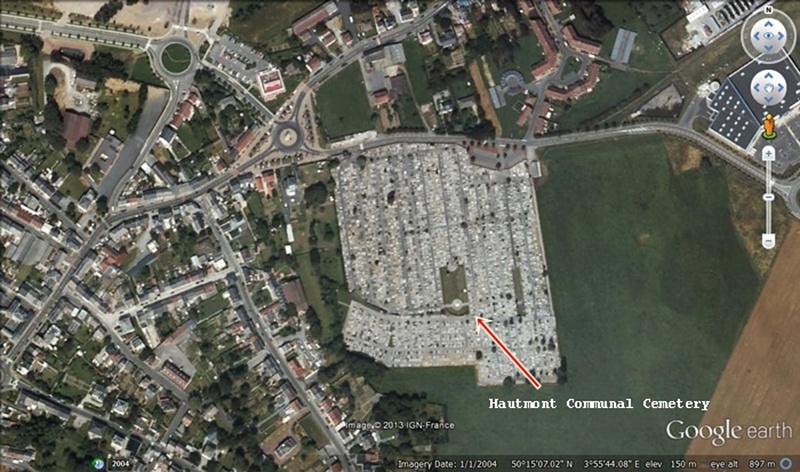 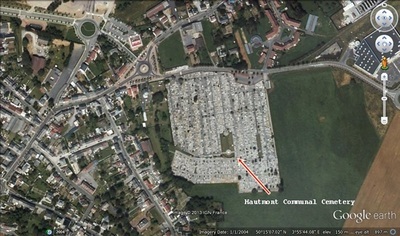 Hautmont Communal Cemetery is located North-West of the centre. 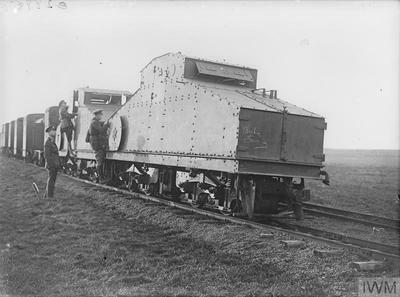 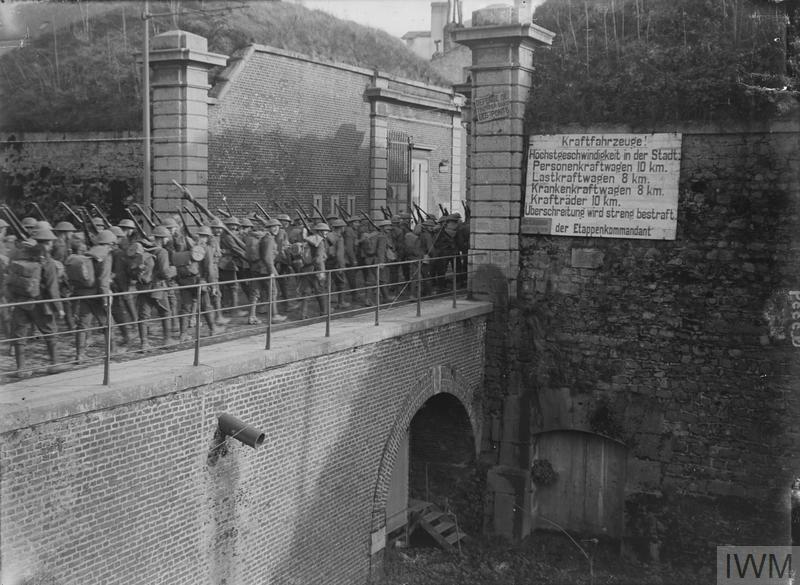 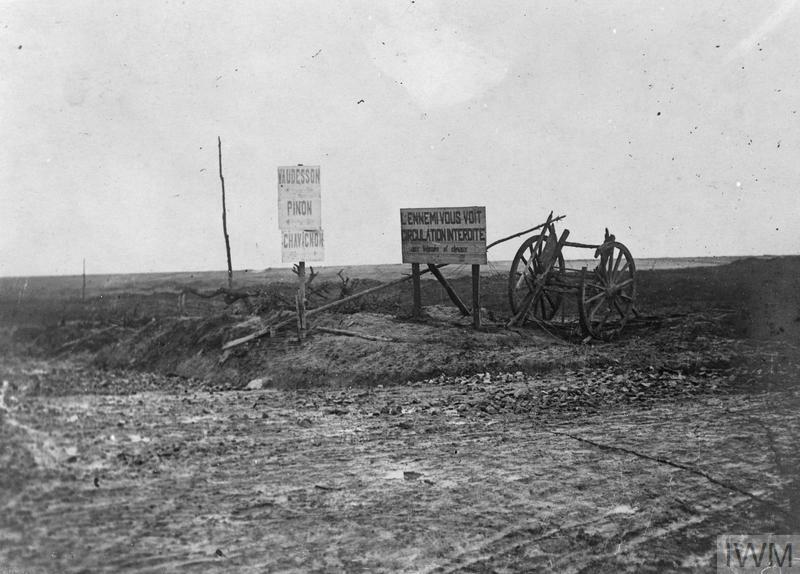 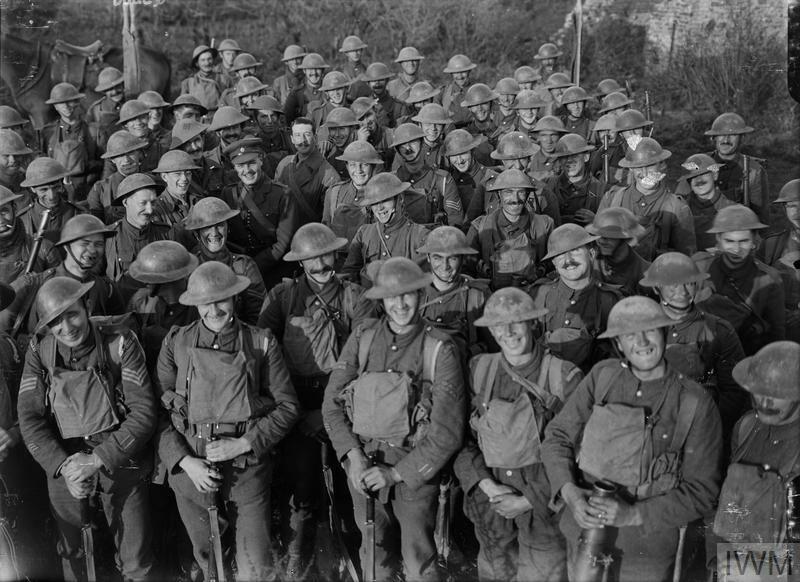 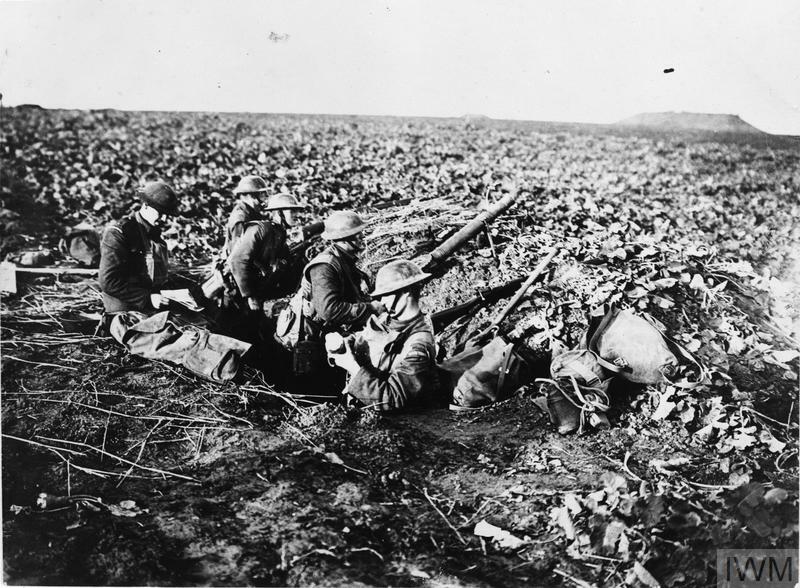 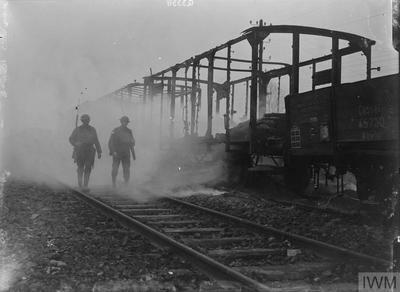 Hautmont was captured by the Germans in the early days of the First World War, and it remained in their hands until retaken by the 42nd (East Lancashire) Division on 8 November 1918. 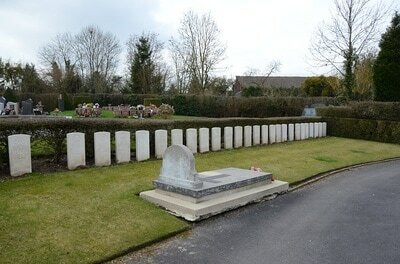 The communal cemetery was used by the German troops for the burial of their dead, and the Allied prisoners who died in the local German hospitals were buried there by the authorities of the town. A war plot was formed outside the south-east part of the cemetery, which was later extended to enclose it. 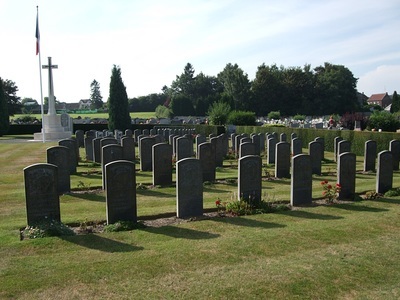 The Commonwealth graves are in two groups: in the south-west part of the cemetery are graves of 1918 and of 1914, and in the south-east part are those soldiers who died after the recapture of the town. 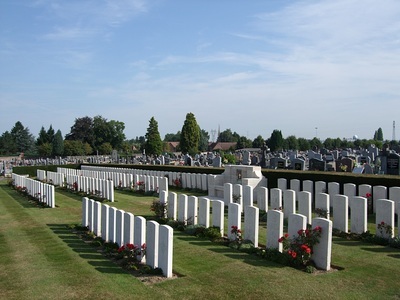 Hautmont Communal Cemetery contains 246 Commonwealth burials and commemorations of the First World War. 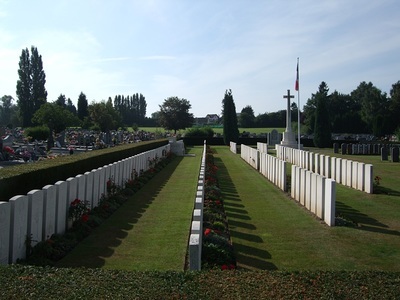 Seven of the burials are unidentified but there are special memorials to three casualties believed to be buried among them. 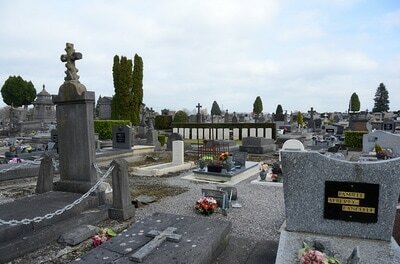 The cemetery also contains 55 French, 100 Russian and 1 Belgian burials. 8th November 1918, aged 21. 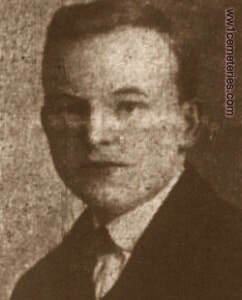 Son of Bolton and Ada Baldwin, of 44, Gray St., Burnley. 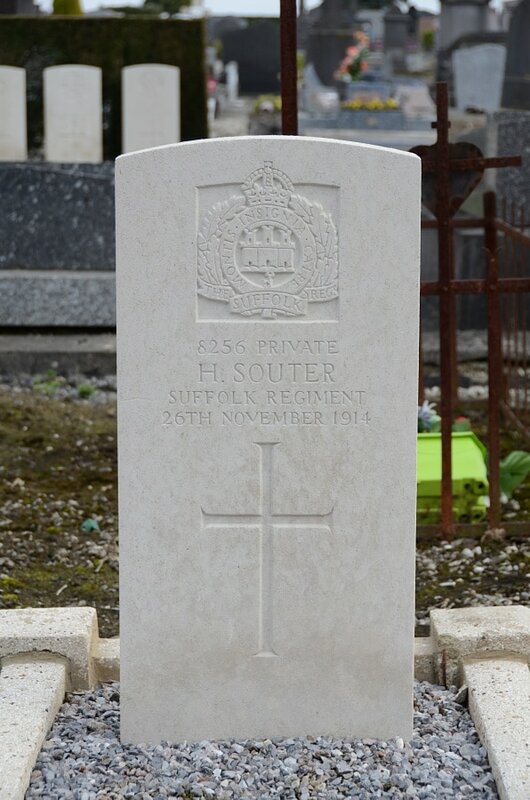 Prior to enlisting he was employed as a Carter by Jonathan Woods, Pork Butchers of Burnley. 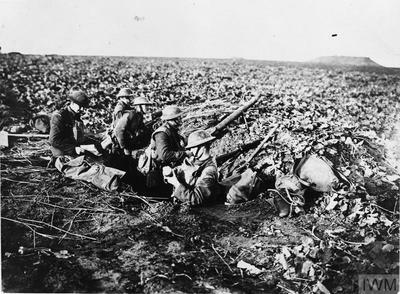 His Military Medal was awarded after he volunteered to go out and raid an important post to obtain "certain" information before handing over the trench to the French. He had to go out on two separate nights before the information could be obtained. 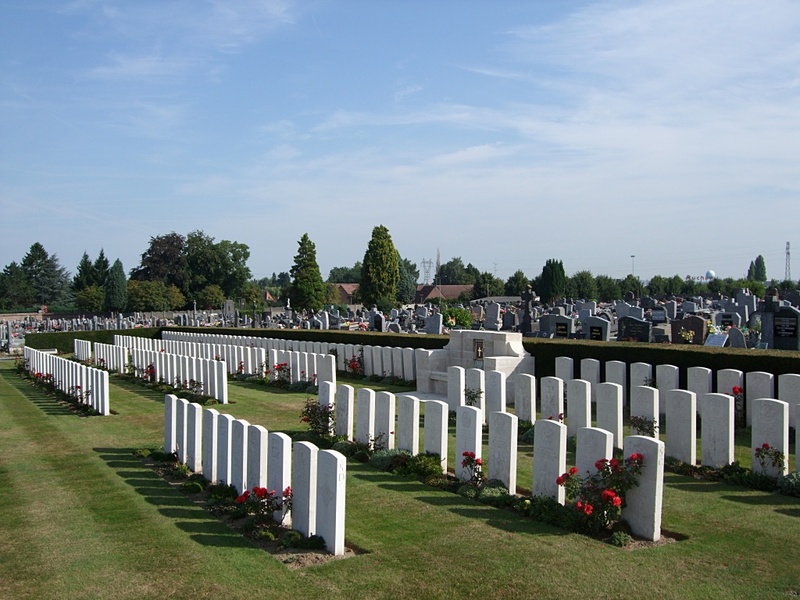 30th October 1918, aged 20. 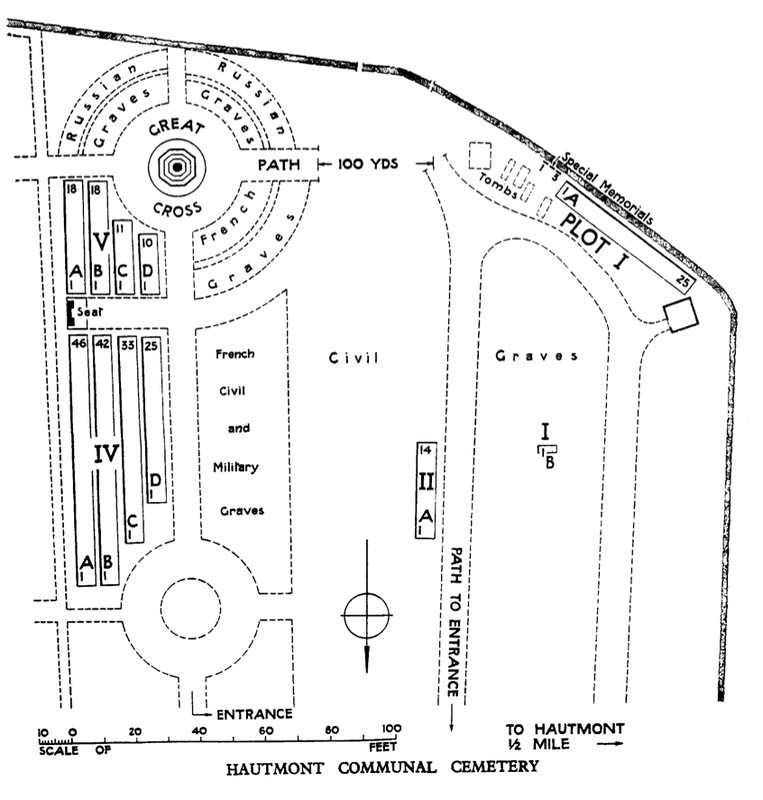 Son of William and Margaret Cliffe, of 6, Sandy Lane, Moss Bank, St. Helens, Lancs. 6th November 1918, aged 23. 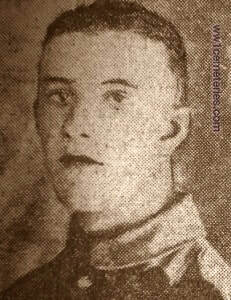 Husband of Mrs Houghton, 9 Lee Street, Burnley, Lancashire.